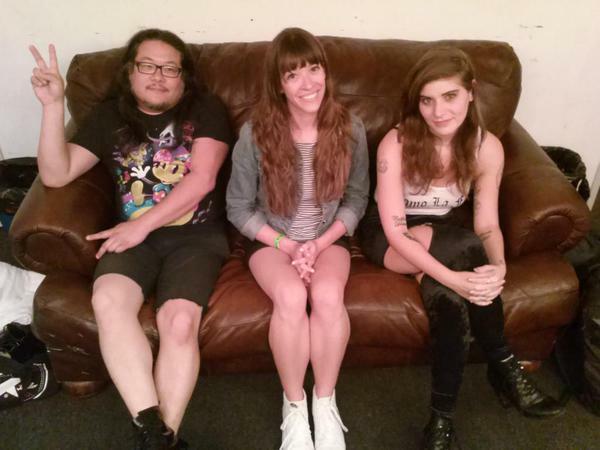 Unsigned Sunday’s Lara McCaffrey With Bobb Bruno & Bethany Cosentino of Best Coast backstage before their show at the Observatory North Park. June 26, 2015. We first connected with Best Coast’s 2010 release Crazy For You because of Bethany Cosentino’s yearning lyrics, her reverb soaked vocals and Bobb Bruno’s fuzzed out, dreamy riffs. 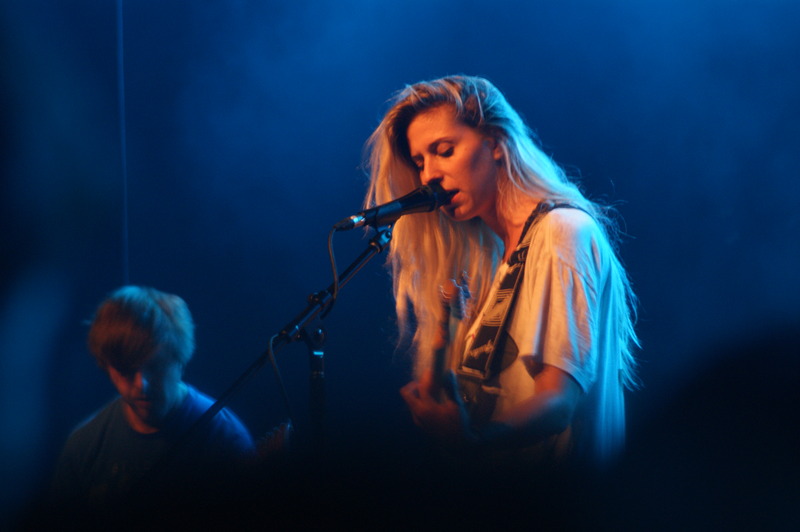 We came to their show in 2015 at the Observatory North Park because their newest release California Nights is still consistent with the Best Coast sound yet, like us, is different. As far as Best Coast’s changes goes, both the live show and songs sound bigger and more produced. The live band has more live members, therefore more instruments. Sonically, there are more layers. New songs off of California Nights dominated the set. However, whenever they played an old classic such as “Crazy for You” or “Boyfriend,” the crowd went ham. Cosentino played a good portion of their set without her guitar which she noted in Unsigned Sunday’s exclusive interview beforehand allows for her to focus more on her vocals. A highlight was “In My Eyes,” the fourth song off California Nights. The soaring chorus and her confident vocals were uplifting. 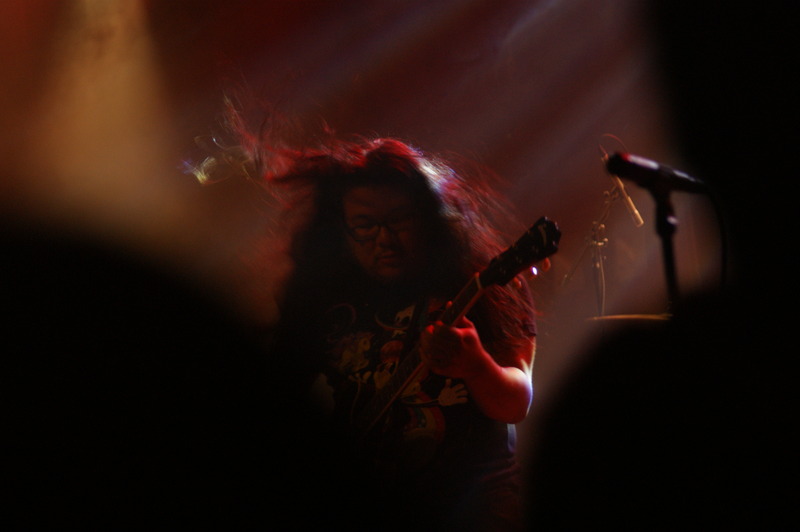 Lead guitarist and co-founder of Best Coast, Bobb Bruno, showcased his skill as a guitarist. With his long hair flowing behind him as he head banged, Bruno played more riffs and solos. Even in fuzzed out songs like “California Nights,” Bruno provides melodic leads and a solo that added to the song. We also saw more clues into his metal roots–besides his long hair and docs, the band’s stage entrance included a metal guitar solo as the group emerged from the darkness. Their current tour is coming to a close but you’ll be able to see them in a city near you during their fall tour starting in September. Audio from Unsigned Sunday’s pre-show interview with Best Coast will up shortly and will also be aired next Sunday, July 5th.